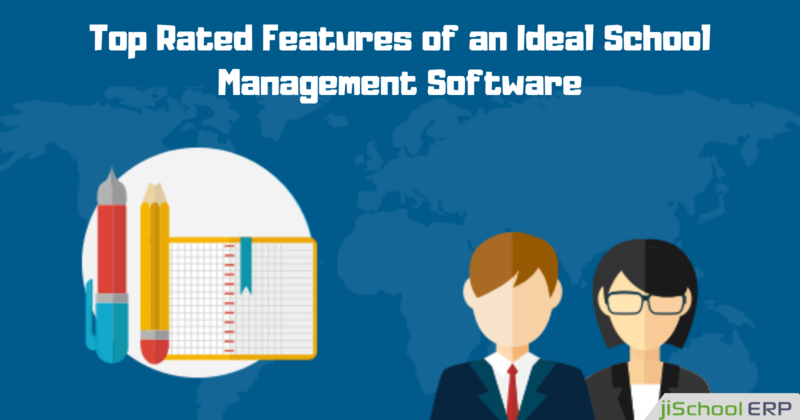 Choosing your school management software carefully! Evolution of the fast forward technology has presented us a huge variety of anything and everything we wish to have. May it be a laptop or even a simple notepad, we get endless brands, sizes, prices and what not. Once we are making a handful investment on a product, we need to be more sound and aware of the specifications as a wrong choice would just leave us empty-handed. 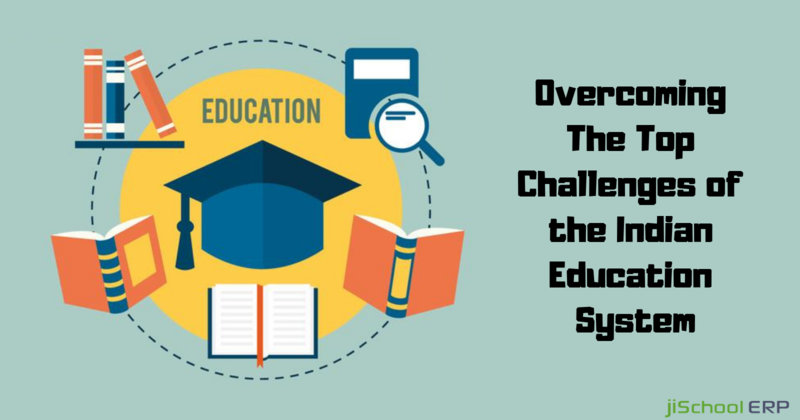 Getting into the latest product in the education sector- “School Management Software,” it becomes more difficult and risky to choose an appropriate one. We usually see the frustrated and angry admins, it is actually an outcome of wrong choices made. 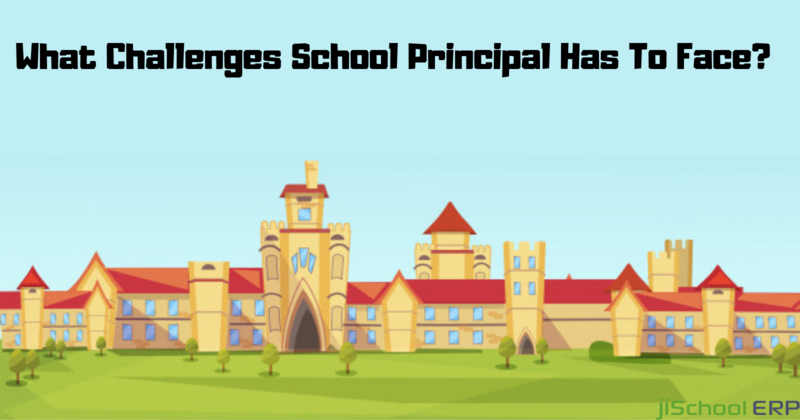 So, how about getting tips on the most important strategies to be kept in mind before you enter the market looking for the top school management software? Security assurance is the foremost need for your school’s safety. Do verify if you get cloud backup or hard drive backups, data redundancy, authentication facility features because you never know when your database crashes or gets hacked. Just safeguard your data. Another important point to be considered is whether they are providing any updates to the software or not. As the technology gets advanced day after day, it becomes essential to choose a software that works efficiently with it and gets upgraded timely. Considering only the advanced features and the budget isn’t enough. Do have a look at your school’s requirements- admission process, fee criteria, accounts department, library, sports, staff and other strategies. Will this software be capable enough to handle all your requirements or not? Don’t rush and have a thorough study of the software. 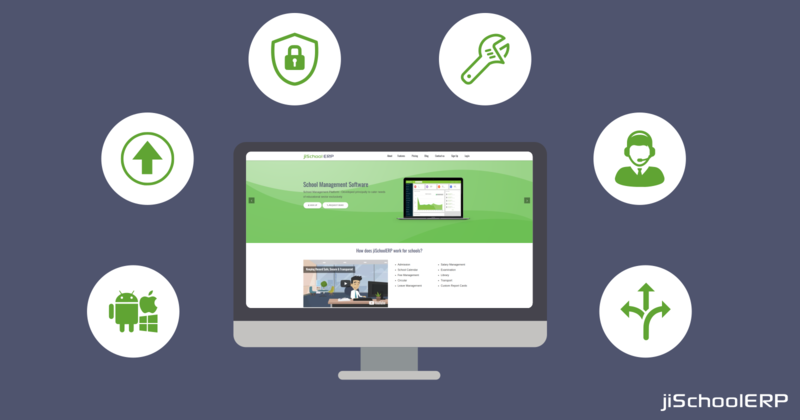 Apart from the software specifications and other add-ons, it is equally important to have a thorough knowledge of the company’s background, owner, work experience and reputation too. Just because there are cases that when an issue occurs in the software, the support person is nowhere to be seen or is just out of reach. Having a product from a well-reputed company with an easy reach is a must. With time, every organization introduces some new strategies and methods. It is important that the software is capable enough to adapt those new strategies in the framework easily. Else, you’ll be running out to look for alternative software. An online platform is the need of the time as it can be accessed anywhere, anytime. It's good if your software is providing the online accessing services. But, don’t forget the case when you are having internet issues. You’ll be in trouble. So, look for the software which offers both, online as well as offline accessibility. Moreover, calling up the software support team every now and then for any modifications or settings is not the option we are looking for. Look for a software whose features are simplified and easy to use, so that you can make the changes and administer by yourself. Once all these factors satisfy, just go for the one and enjoy the services. Be aware and stay on the safer side! !